Inspired by Weleda's best-selling Skin Food Original Ultra-Rich Cream the brand has just launched a 360° skin food experience! 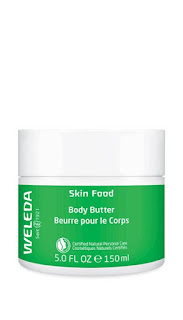 Enriched with aromatic plant extracts such as Pansy, Chamomile and Calendula, Skin Food has become a whole range that features a body butter, a face cream and a lip butter. 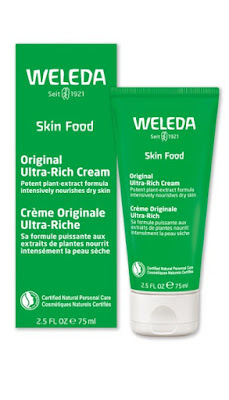 While in winter we tend to use more rich creams our beauty routine needs a twist when the temperatures start going up. 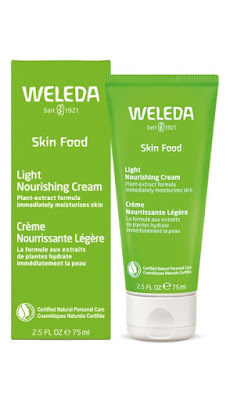 This cream is the "light" version of the original one, but it is still a very hydrating cream full of great plan extracts. It is very easy to apply and quickly absorbes. 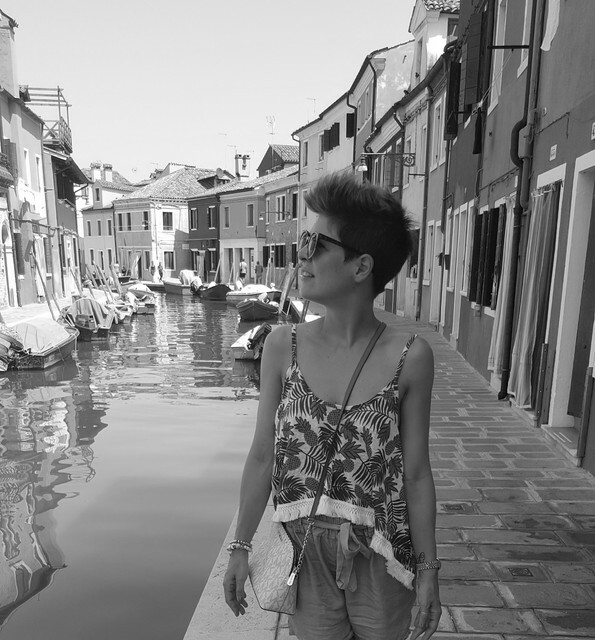 Hot weather and humidity are not a problem for oily skins anymore! This amazing and ultra rich body butter is a perfect cuddle after a beauty treatment (dry brushing, shaving, etc. ), sun bathing or ... just to relax yourself. Sunflower seed oil and shea butter will leave your skin super soft and glowy. 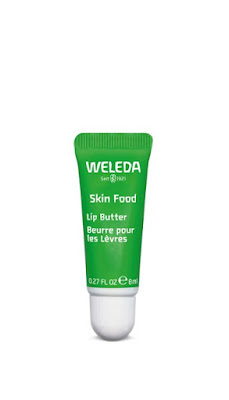 Don't forget to take care of your lips as well! 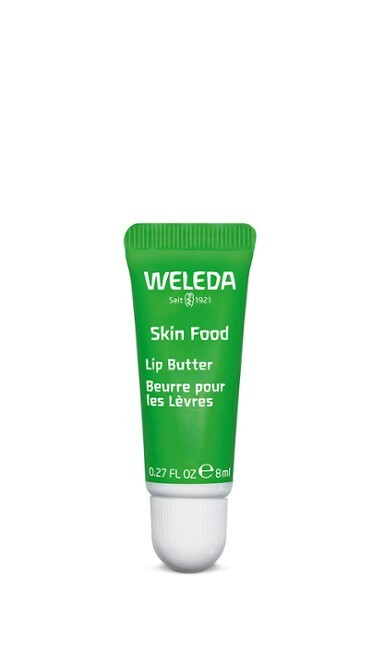 Possibly one of the best lip butters ever tried, this one is enriched with powerful essential oils such as Pansy, Chamomile and Calendula. Perfect for the coldest and windiest days, but also to restore our lips after a full day in the sun. 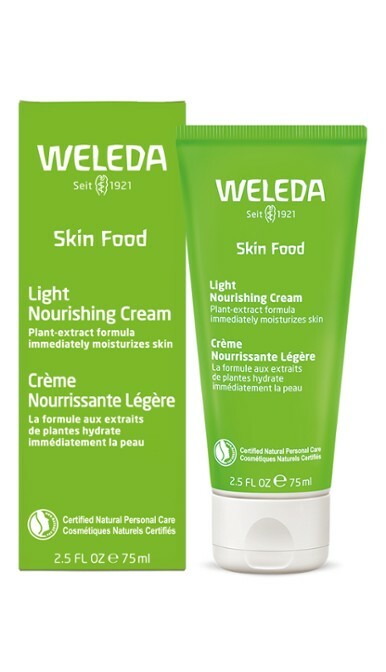 Weleda's Skin Food range is now available in shops!